Vintage Bike Orange County maintains a mailing list for e-mail updates. 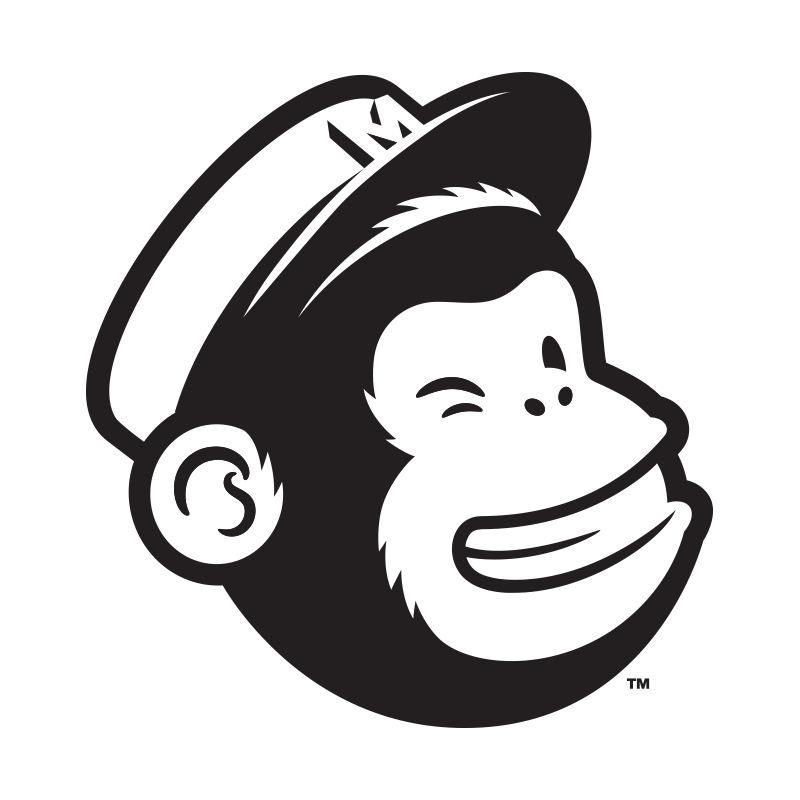 Our email list is powered by MailChimp. Register below to insure that your information is current. You receive email reminders of the next Vintage Bike Meet and news and updates of what happened at the meet. Once in a while we send out reminders of other events in the Orange County area. You can also set your preferences for how Vintage Bike Orange County may contact you. Your information is Private and Confidential and will not be shared with any other organizations. Email Joe Kagerer at: for help updating your records. Please include as much information as possible so we are able to validate your request.